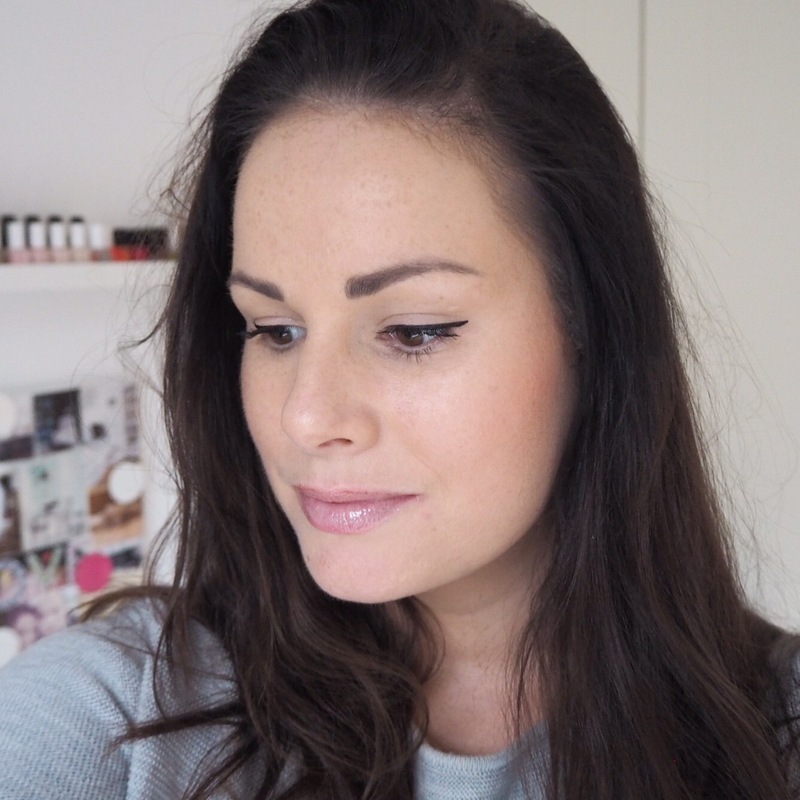 Let’s face it, some days you just want to throw your makeup on with a quick and easy look, and that’s what today’s makeup look and lipstick choice was for me. I’ve been on the go all day so today, I don’t have time to share a full review post with you all, but I will say that the lip gloss I chose for my on-the-go look today was so nice to wear, and not sticky at all. The shade is Strawberry Fizz, from Victoria’s Secret, and is one of their flavoured lip glosses. 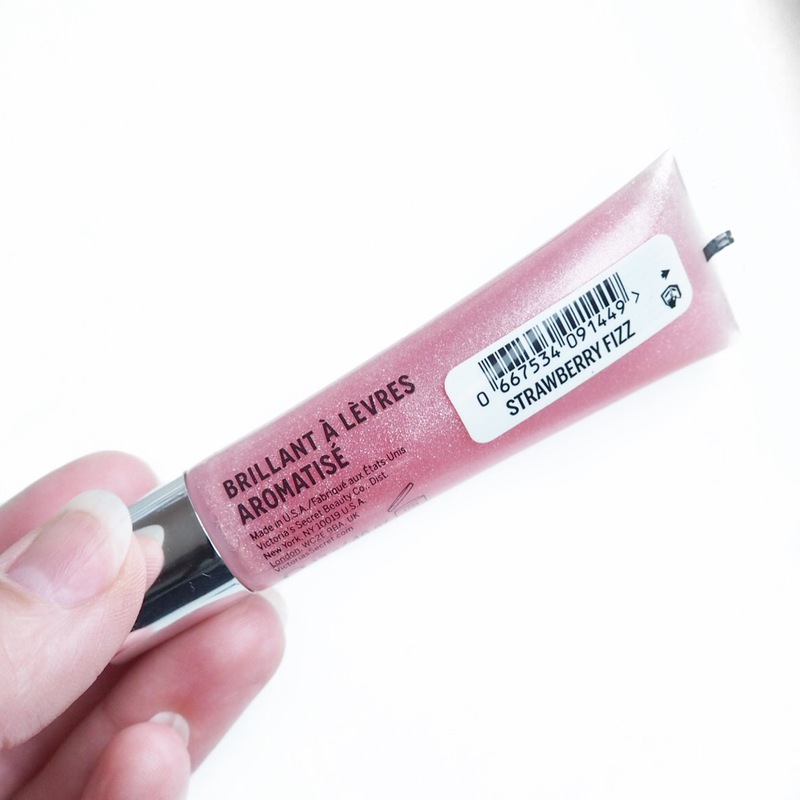 It has a high shine gloss finish, has a very slight pink tint to it, and is very easy to wear. 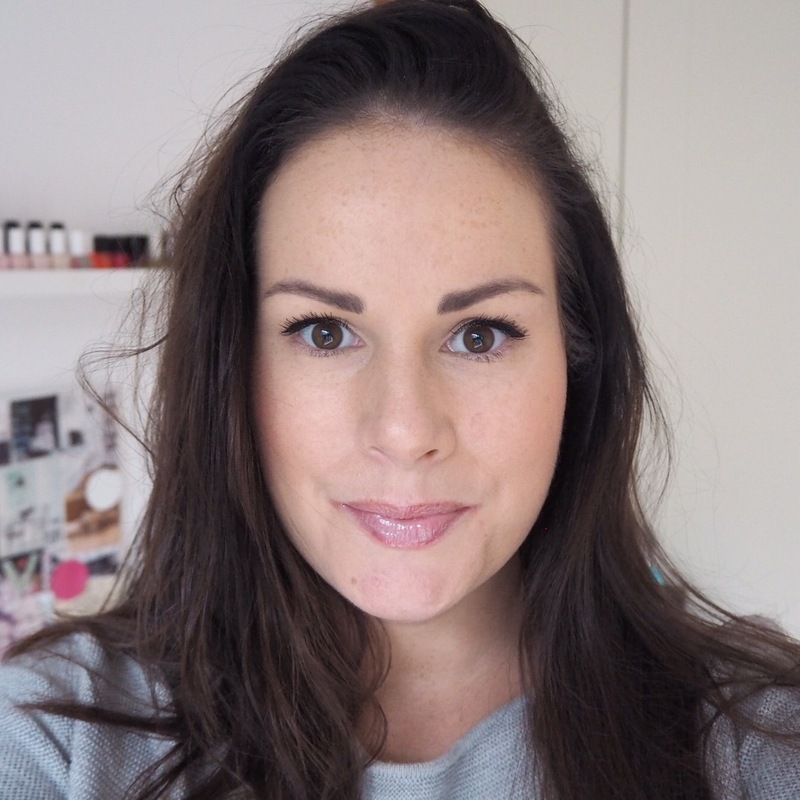 There’s nothing like a lip gloss to finish off a natural five minute makeup look, and this one happens to have great staying power which makes it all the more perfect for a busy day. As you can see, it also has a very subtle shimmery finish to it which makes it perfect for both day and night looks no matter what the outfit or makeup choice﻿. 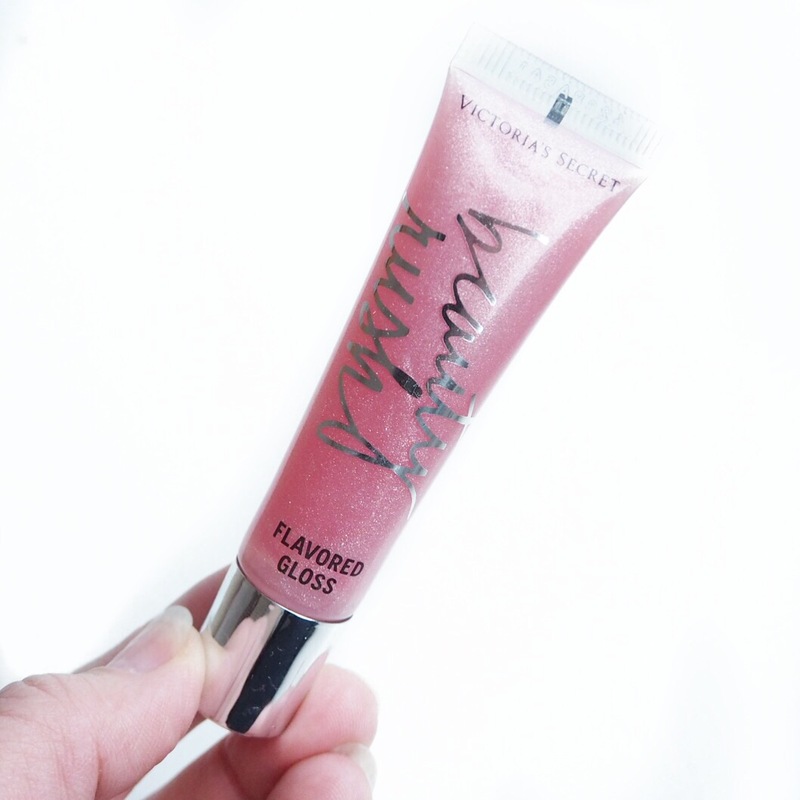 Do you have a favourite lip gloss? 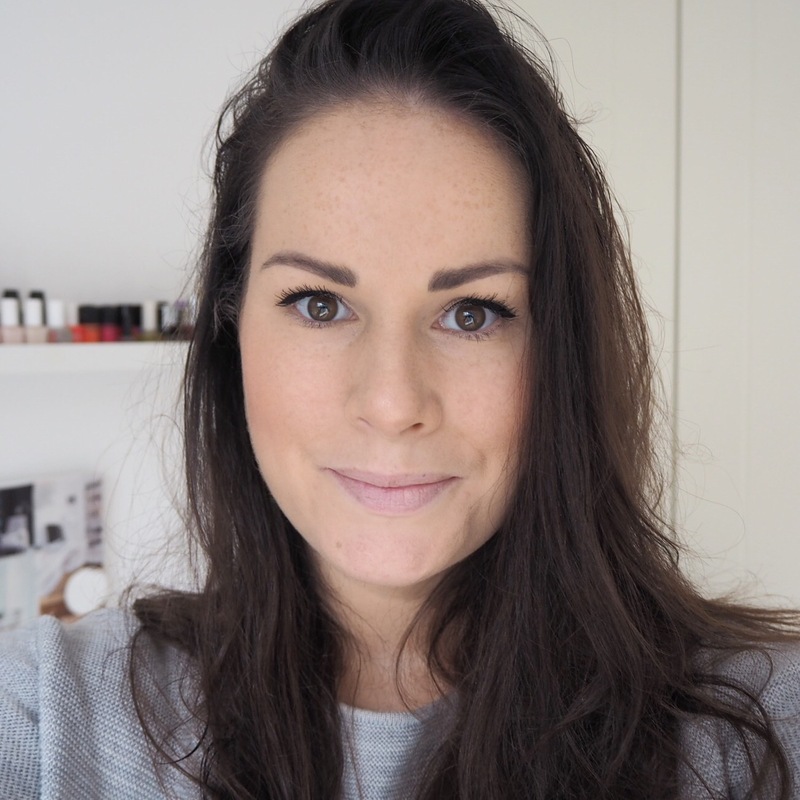 If so I want to know so send all lovely gloss recommendations my way!